There is a little restaurant that I like to visit during my lunch break in Emerald Isle, NC called The Village Market. I will always check on Facebook to see what their specials are before I call in my order. 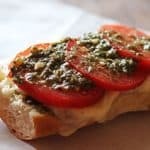 The other day I saw they were featuring an awesome sandwich with tomatoes, mozzarella cheese, and pesto. 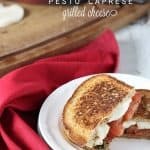 I immediately knew this was going to be something I had to order and to also make at home: this Pesto Caprese Grilled Cheese. 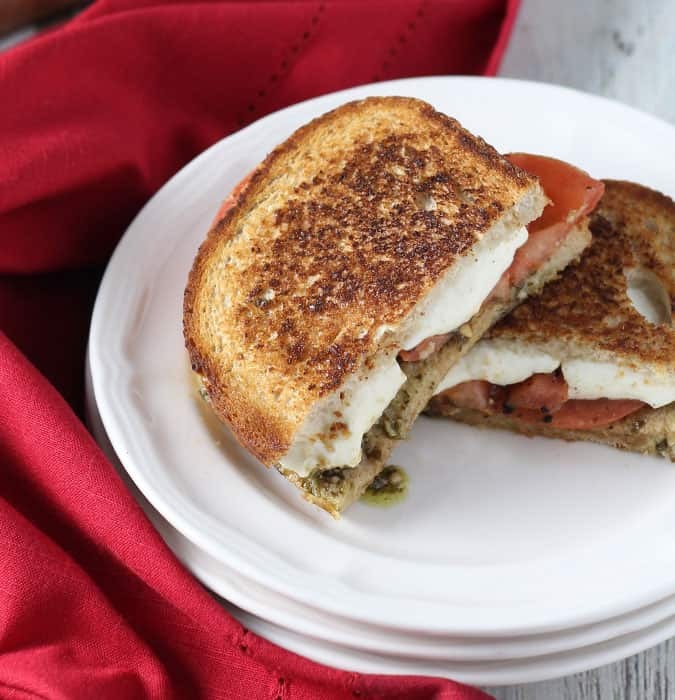 I mean, how can you go wrong with gooey mozzarella cheese, fresh juicy tomatoes, pesto and balsamic vinegar on grilled rye bread? There’s just no way! The only way you can go wrong is if you burn it… if you pay attention and watch the darn thing like you’re supposed to, you’re good to go. The only reason I said that is because I’ve burned many a grilled cheese getting sidetracked. You know what I’m talkin’ about. Those times when you scrape off charred black off of the bread? Been there. 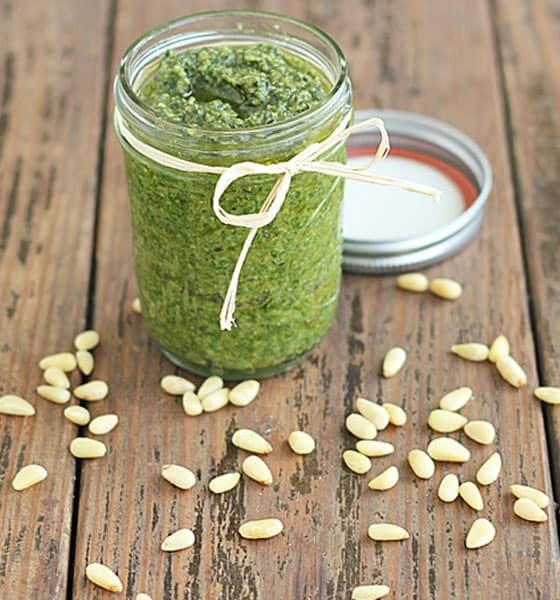 If you enjoy making your own homemade basil pesto like me, you can get the recipe here. Otherwise prepared jarred pesto is just fine. 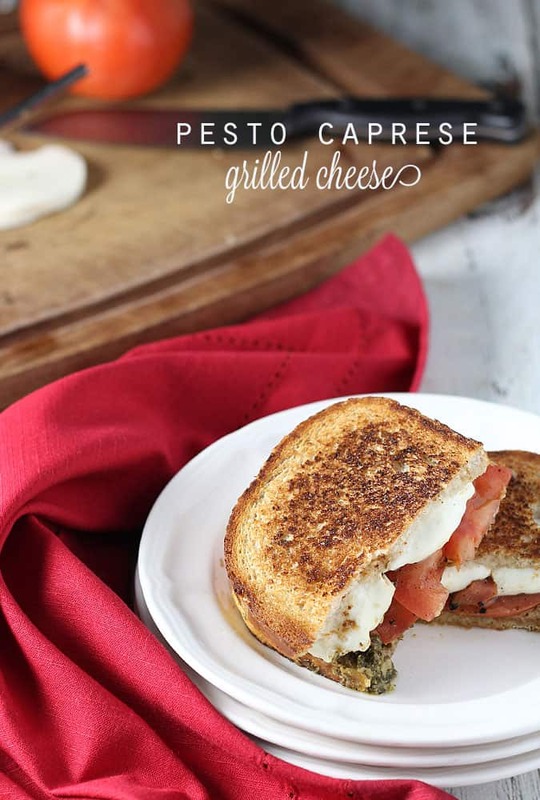 This Pesto Caprese Grilled Cheese is a quick and simple alternative for busy spring and summer weeknight dinners. Spread pesto on 1 bread slice. 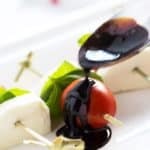 Top with tomatoes and drizzle with balsamic vinegar. Season with pepper. 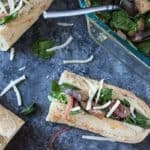 Top with mozzarella slices and remaining slice of bread. 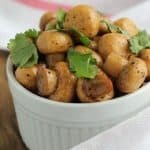 Heat olive oil in a nonstick skillet over medium to medium-low heat. Cook sandwich on both sides until bread is golden brown and cheese is melted, about 1-1/2 to 2 minutes each side.